Nearly everyone needs to create a legal document at some point in time. And most people know the basics of what they want to accomplish. But correctly creating a completed "do-it-yourself" legal document can be a daunting task for many. The truth is that over 80% of people who attempt to complete legal documents on their own do not complete them correctly. Through Documents Done Right, we can help eliminate these problems. Our document preparers can, with the supervision of an attorney, assist you in creating legal documents specifically tailored to your case by using information that you provide to us. We can help you obtain professional legal documents without the stress and fear of making a costly mistake and without the need of spending hundreds and thousands of dollars on attorney fees and costs. 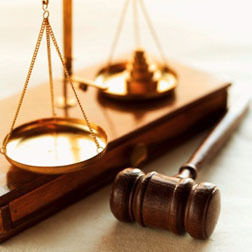 Our full service legal document preparation program is simple, affordable and efficient. We can prepare a wide range of legal and business documents to meet your needs. 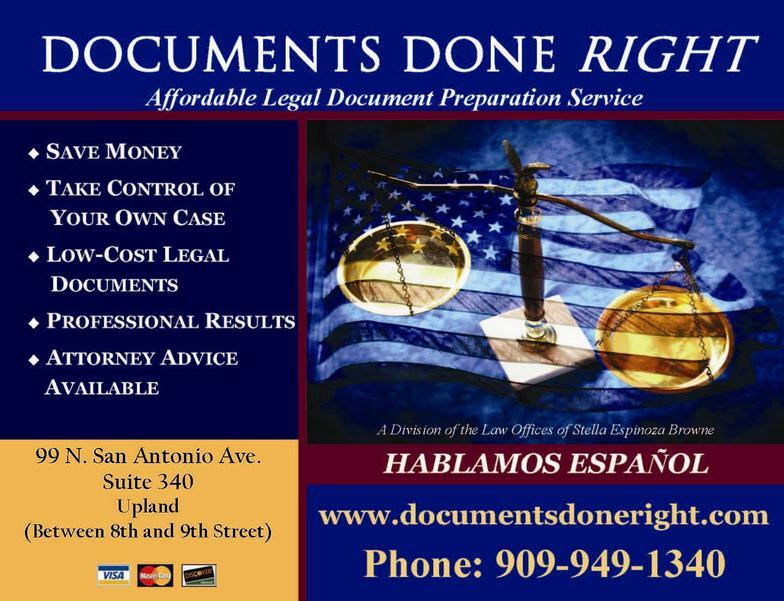 We can also file and serve your documents with the Court for you.